Marmaris Sultan Bath . Full Package . Aromatherapy Massage 30 mins. You can see the available dates for Marmaris Sultan Bath. Please use the booking widget to make reservation. We recommend you experience the soothing Marmaris Sultan Bath once you visit Turkey this holiday. The best time to visit a Turkish Bath is at the beginning of your holiday in Marmaris and again at the time you’re about to depart from Marmaris. While the first visit soothes and energizes you to actively enjoy your holiday, the latter one keeps you fresh and relaxed for days after you have gone back to your place! We make sure our guests get complete relaxation and a fresh feeling while moving out of our Marmaris Sultan Bath. Our Marmaris Sultan Bath program is a complete package with several soothing services such as face mask, hair care, foot therapy, fish therapy and aromatherapy. The most experienced and certified masseurs at our Marmaris Sultan Bath ensure that you get the most of what you expect to get from an authentic Turkish bath. You have come to the right place to experience the best ever Turkish Bath services in Marmaris. Our special Marmaris Sultan Bath service provides you the best experience among all the baths you can book at this place. The female guests can choose to be attended by the female masseurs at our bath center. Our tour price includes comfortable hotel transfers, full package services like Sauna, Scrub Massage, Foam Massage, Face Mask, Hair Care, Aromatherapy, Foot Therapy and Fish Therapy. All of our special treatments are gentle and carefully devised to suit persons of all skin types. After receiving our special treatments, you’ll come out fully relaxed and energized from our Turkish Bath. The tour duration is of 3 hours and at the end of the tour, you will be transfered back to place of your stay in the town. Experience our most relaxing Turkish Bath treatments and prepare yourself to get the most out of your stay in Turkey this holiday! Swimsuits, Hair Shampoo (if you want to use your own), Cameras. Soap / Towels, Sauna, Scrub Massage, Foam Massage, Full Body Aromatherapy Massage (30 mins), Face Mask, Hair Therapy, Foot Therapy, Fish Therapy, Hotel Transfer, Full Insurance. Drinks, Personal expenditures, Other kind of massage and treatments not mentioned here. The kids under 12 years old can't have aromatherapy massage as the their bone structure and muscular tissue is still very sensitive. Categories of "Marmaris Sultan Bath" Tour. Very good massage and Turkish baths. Everybody was very polite, we really enjoyed the full package and much cheaper then the hotel offers. Are there any lady masseuse in your bath for my wife ? Yes, we have masseuse in our bath. Will you lose your suntan after the Turkish Bath ? No, you won't. As the Turkish Bath only helps you to clean your skin but nothing else. it is also a very good idea to join the Turkish Bath at the beginning of your holiday. As your skin is cleaned, you will have a better sun tan. Can the kids join this excursion ? 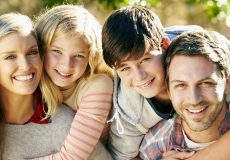 Yes the kids can join this excursion and its great fun for them. But remember that the kids under 12 years old won't have a proper oil massage as the their bone structure and muscular tissue is still very sensitive. How long is the aromatherapy massage for ? In our Sultan Bath program, full body aromatherapy massage will take around 30 mins. 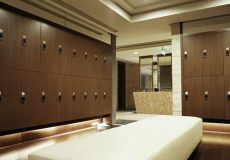 Our Turkish Bath Center is equipped with Lockers, Safe Boxes and Changing Rooms to safeguard your privacy and precious belongings. You can make use of these facilities at no extra cost. The first process in our Sultan Bath Treatment is the Sauna. You can spend around 10 to 15 minutes in the sauna and this will make you sweat. Sweating opens up the pores on your skin and help you get ready for the treatment ahead. 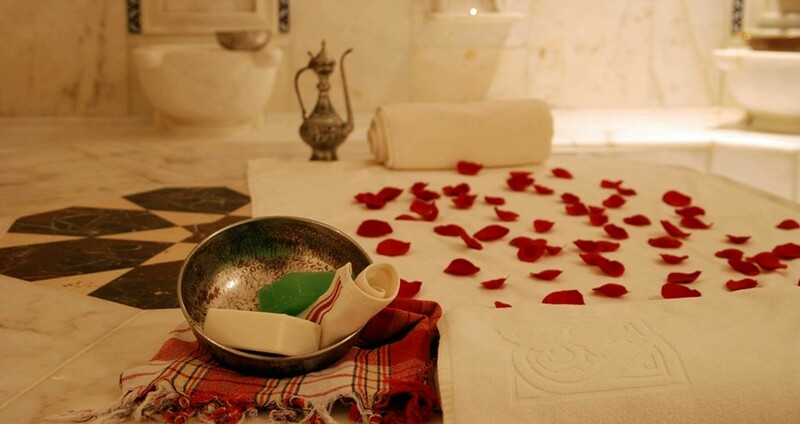 The Scrub Massage is one of the main courses in our Sultan Bath. This is a pleasing massage given using gloves made of silk. This massage helps you get rid of the dirt on the skin and cleanses the pores of the sweat glands. Foam Massage is the relaxing part of our Marmaris Sultan Bath. The treatment begins by covering you up in heaps of foam and soap bubbles; and you are offered a gentle massage. This treatment involving a thorough body massage provides you an optimum relaxation. 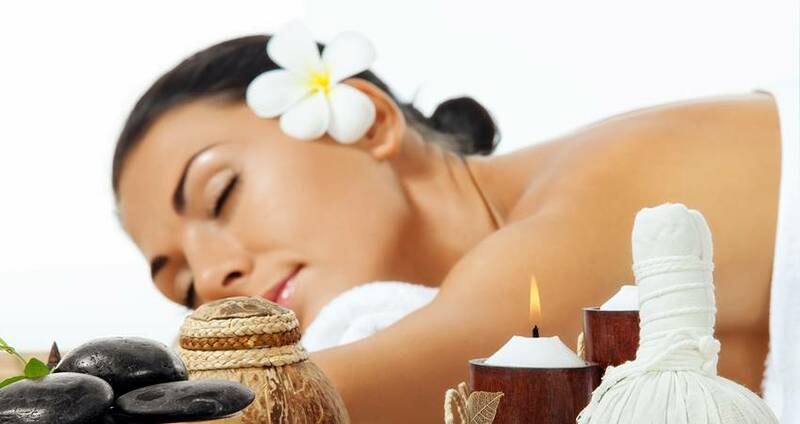 We offer our guests a complete holistic range of relaxation techniques which give them a sense of well being. 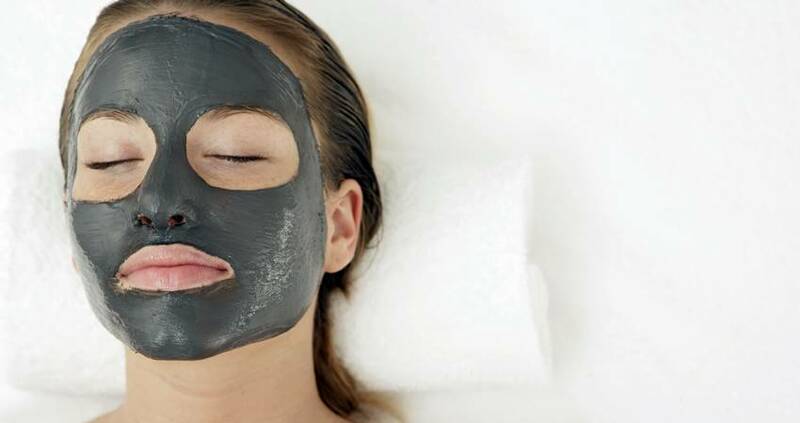 The facial treatment is suitable for all skin types and is specially devised to give you outstanding and long-term results. Our masseurs at the Turkish Bath provide your hair a nourishing mask with argan oil, and ingredients rich in vitamin E. a nourishing lotion is also applied all over the body. Foot and legs support our whole body weight. These parts of our body often experience great stress and pain as well. Foot-reflexology massage offered by our certified masseurs with 3 types of aromatic oils help you relax and overcome stress on your legs and foot. The Oil Massage is essential for full body relaxation. Our Sultan Bath Tour includes a 30-minute full body oil massage offered by our experienced masseurs. The massage is done using some special aroma oils, which cleanse and rejuvenate the entire body. Garra Rufa, also known as ‘Doctor Fish’ is a tropical fish that act as an organic exfoliation tool. 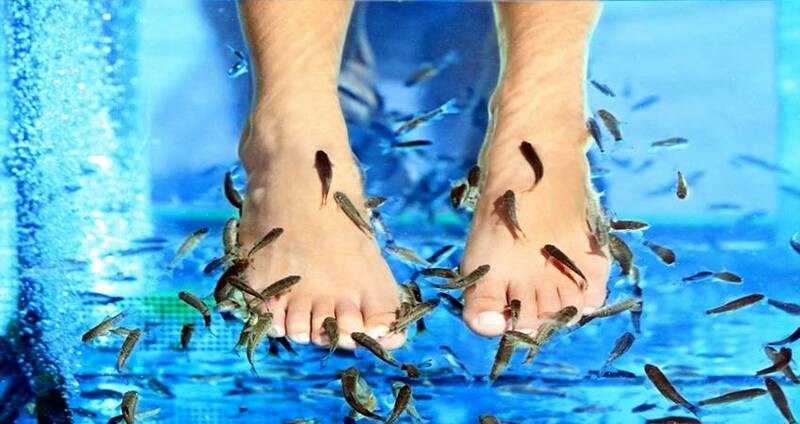 The Fish Spa Pedicure treatment helps clear dead skin cells and gives you a fresh feeling. The duration of Sultan Bath Tour is around 3 hours. 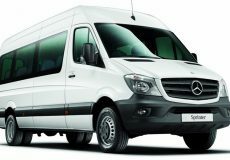 At the end of the tour, we arrange for comfortable hotel transfer services in our best-kept vehicles at no extra cost. We are sure you feel fully relaxed by the charismatic aura of our authentic Turkish Bath and you’ll be at your best for days to come! Some of the important facts and useful information about " Marmaris Sultan Bath"
In this tour there will be lockers or safety deposit boxes provided for you, so you can leave your valuable and personal belongings to the lockers. On this tour lockers or safety deposit boxes will be provided for you.